Spend money on a trip to Disney instead of a trip to the hospital. I know, I know, kidney stones are weird and gross and painful and you’d rather not think about them. But lucky for us, one guy spent a lot of time thinking about them and now there’s a cool new treatment option that is actually really fun. 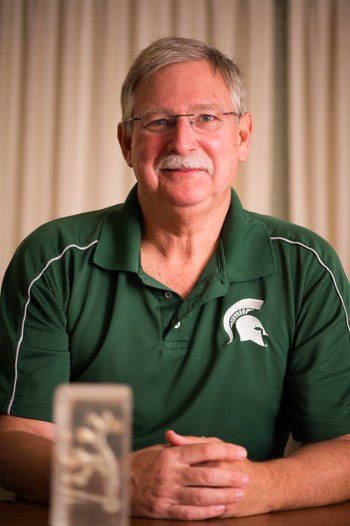 David Wartinger, a urological surgeon and professor emeritus at Michigan State University, began noticing an odd trend among his patients: they reported passing kidney stones during and after vacations to amusement parks. He didn’t give the self-reports too much weight at first, until one patient said he’d passed a kidney stone after each ride on Disney World’s Big Thunder Mountain Railroad. By the end of his trip to Orlando, the patient had ridden the rollercoaster three times and was 3-for-3 in passing kidney stones. If you’ve never had a kidney stone, count yourself lucky. These painful little buggers, which start out as small crystalline deposits in your kidneys, can grow into big hard stones that are difficult or impossible to pee out. Kidney stones hurt both your wallet and your urethra — costing about $3.8 billion in treatment and extraction each year while the pain of passing a big one is often compared to natural child birth. 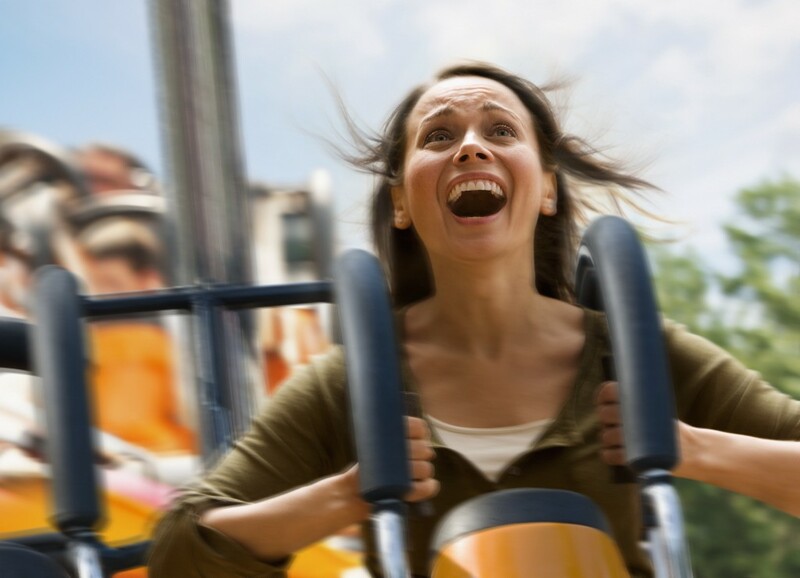 Although intrigued by the possible connection between riding rollercoasters and passing kidney stones, Dr. Wartinger knew he could not rely on anecdotal evidence alone. So, he decided to take matters into his own hands. 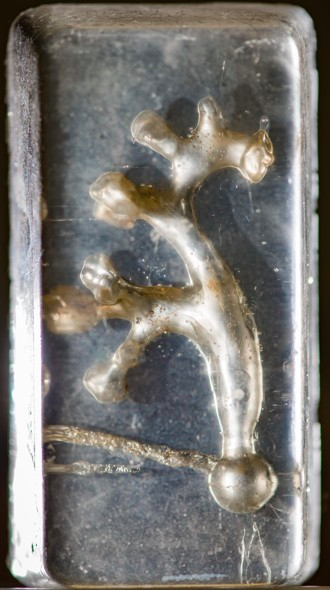 To conduct his own study, Wartinger first created a clear silicone replica of his 3-for-3 patient’s kidney using a 3-D printer. He then filled the kidney with stones and [his own] diluted urine. That’s right, Dr. Wartinger used his own pee for the study. To gather their data, Wartinger and Mitchell held the backpack containing the kidney between them “at kidney height” and recorded whether or not the stone moved from its starting location down to the exit point. Fortunately for the other riders, no fluids escaped in the process. Within just the first few rides, the researchers saw results. “It became obvious that there was a huge difference in passage rates whether you sat in the front or the rear of the coaster,” Wartinger told The Atlantic. “There was a lot more whipping around in that rear car.” After 60 rides on Big Thunder Mountain, they found that stones were passed 63.89 percent of the time when the kidney was in the back of the coaster, compared to a 16.67 passage rate while seated in the front. In the future, Wartinger plans to conduct a full study involving human subjects. Until then, it couldn’t hurt to buy a three-day park hopper pass and try to knock those suckers out. I’d take rollercoasters over surgery any day. Could Freddy Krueger Really Kill You Through Your Dreams?